Three Vox VX50 series amps were introduced in the fall of 2017. They included the VX50AG Acoustic amp, the VX50KB Keyboard amp and the VX50BA Bass amp. Each was rated at 50 watts RMS. 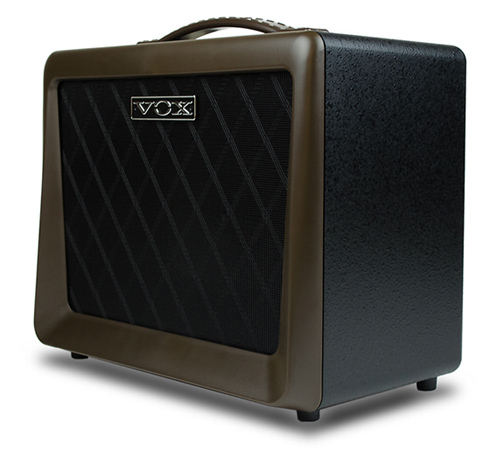 Like the Vox VXI and VXII that preceded them in 2015, the VX50AG featured a lightweight but durable injection molded ABS plastic cabinet with a wood speaker baffle. This unique cabinet design, combining plastic and wood, allowed the VX50GA to weigh less than 10 pounds. 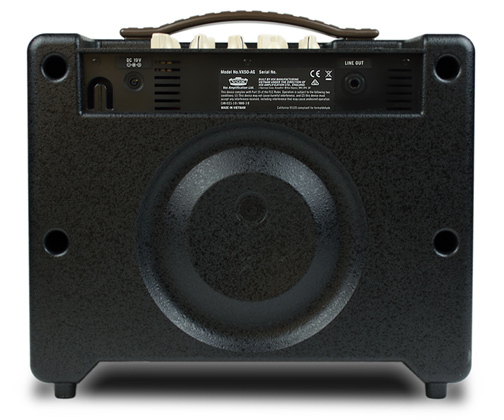 The closed back two-way VX50AG enclosure included a two-way coaxial 8" speaker with a center mounted tweeter. 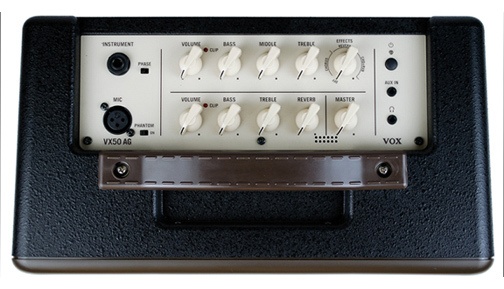 The preamp of the Vox VX50AG utilized a Korg Nutube 6P1 as a signal buffer. The Nutube offered the rich overtones of a traditional vacuum tube without the need for periodic replacement. The turquoise glow emanating from the Nutube 6P1 can be seen through a series of twelve small holes located on the control panel. 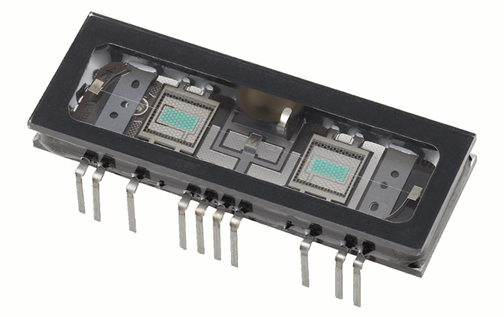 While the preamp circuitry of the VX50AG included a 6P1 Nutube, the 50 watt power amp section was solid-state. The VX50AG had two channels, Instrument and Mic. The Instrument channel had Volume, Bass, Mid, Treble and Effects controls plus a phase reverse switch. The Mic channel featured an XLR input jack with switchable phantom power plus Volume, Bass, Treble and Reverb controls. A Master volume control adjusted the total output of the amp. Both channels included a red LED clip light to indicate the presence of excessive input signal levels. The Effects control in the Instrument channel offered a single rotary control that swept between digital Chorus, Reverb or a combination of both. 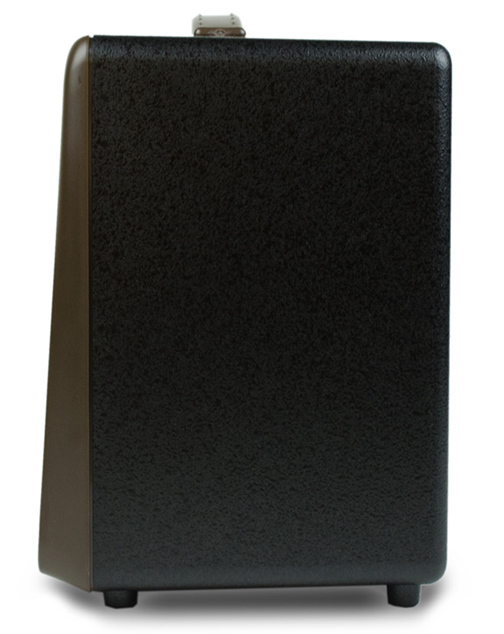 The VX50BA utilized a 19 VDC "brick" external power supply.